For spring we've prepared a competition to win a custom model made by us on your request for free. The best picture of our Dragon Head from Game of Thrones wins. 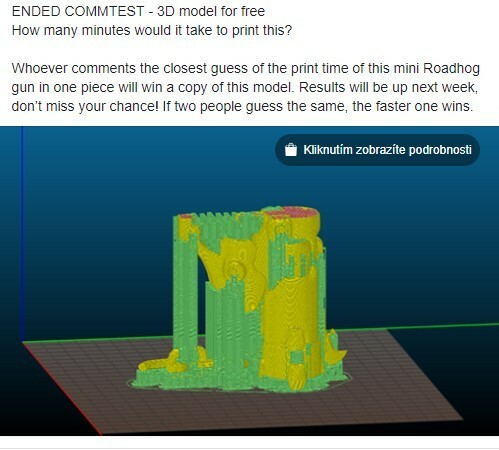 The winner gets to choose which model we should make next and will get to download it for printing for free. Print and post-process the head. You can do what you like with it (scale it, print just a section of it, paint it, add flames, add a border, wall art, use a special filament or anything else). Post a picture of it on the social media of your choice tag 3Demon in it and share the link with us (send it to my email: [email protected]). It will be judged by 3 GoT fans to whom we'll send it anonymously so they won't be biased. 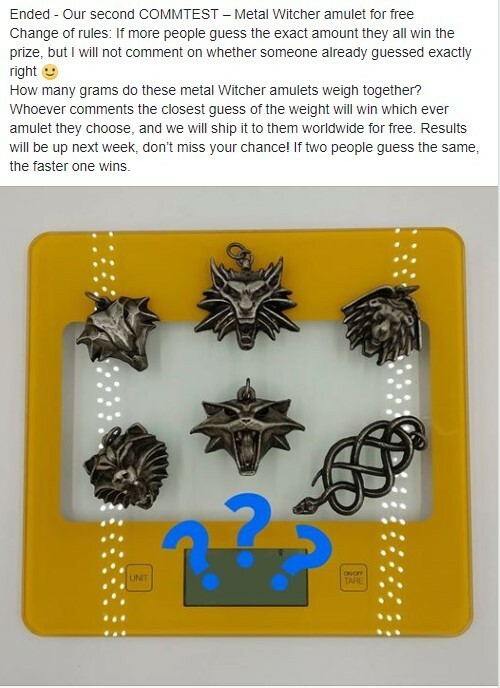 The competition ends on the 12th of May 2019. 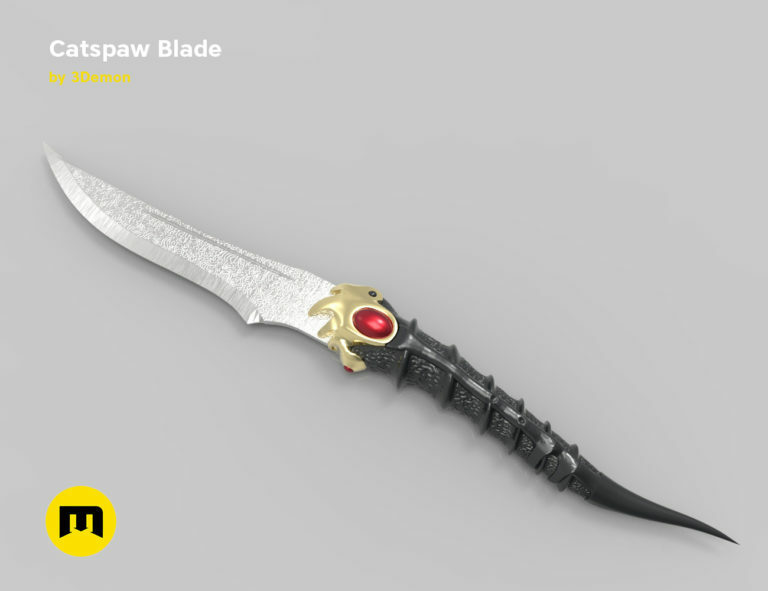 We'll announce the winner then and contact the him/her to choose which model they would like us to make that he/she can download for free when we make it. The model you choose should be something like a model in the 10-30$ range of the models on our website (which as a commission would cost from 120 to 350$ to make). We will share you pictures and quote you in them so if people like your work they can contact you (if you don't want to be quoted, that's fine, just let me know). Fill out the form bellow and we'll send you a link to download the model for free so you can get started! 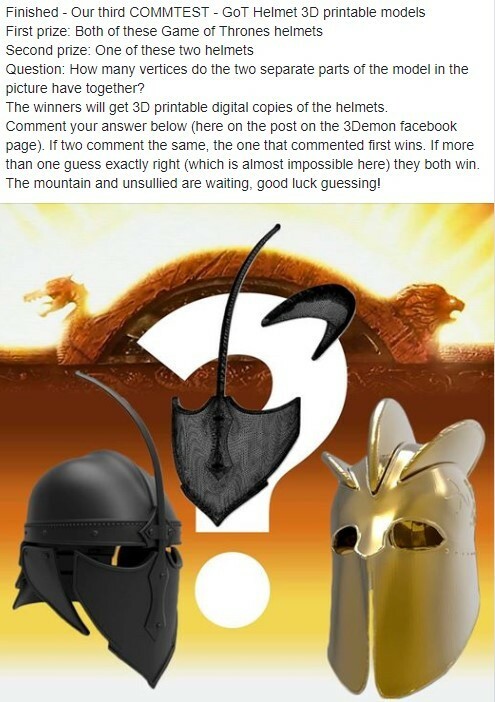 and commtest for great prizes at 3Demon.